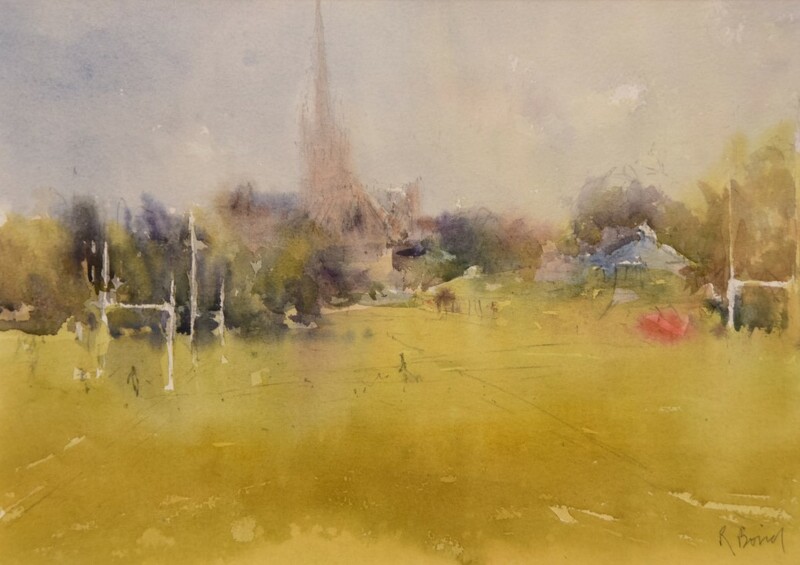 Richard Bond’s work has been exhibited in national group shows and painting competitions, including the Singer & Friedlander/Sunday Times Watercolour Competition, the Lynn Painter-Stainers Prize Competition and the Royal Watercolour Society Open Competition. 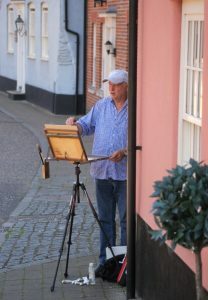 An article about his work and working methods in watercolour appeared in International Artist magazine (vol. 86). 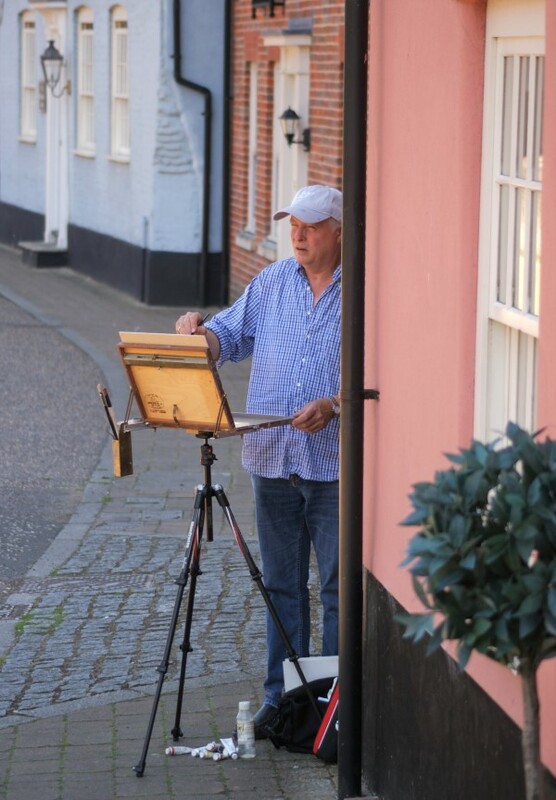 In the summer of 2013, Richard set up the Norwich Outdoor Painting Group, an informal group of local artists that meets once a week throughout the year to paint en plein air in Norwich city centre. 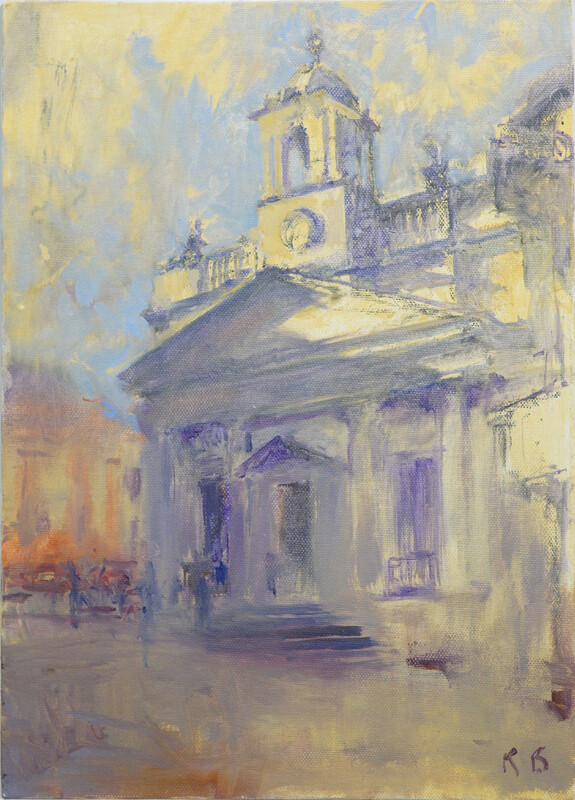 Richard won the First Prize at Paint Out Norwich 2015. 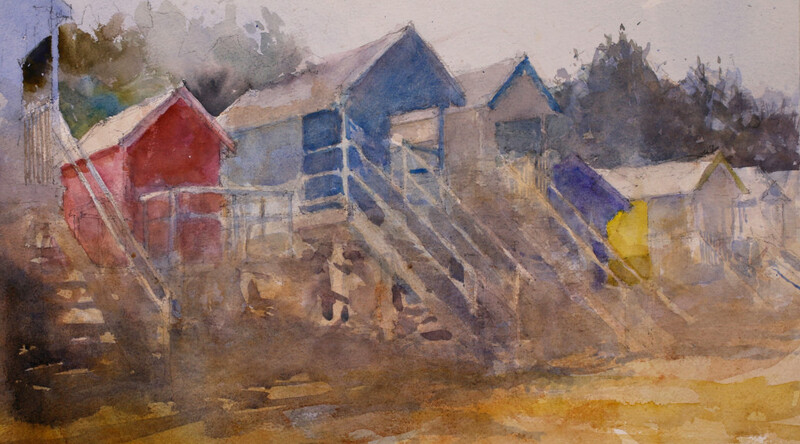 In 2016, he followed that with a First place win in the Watercolour category. 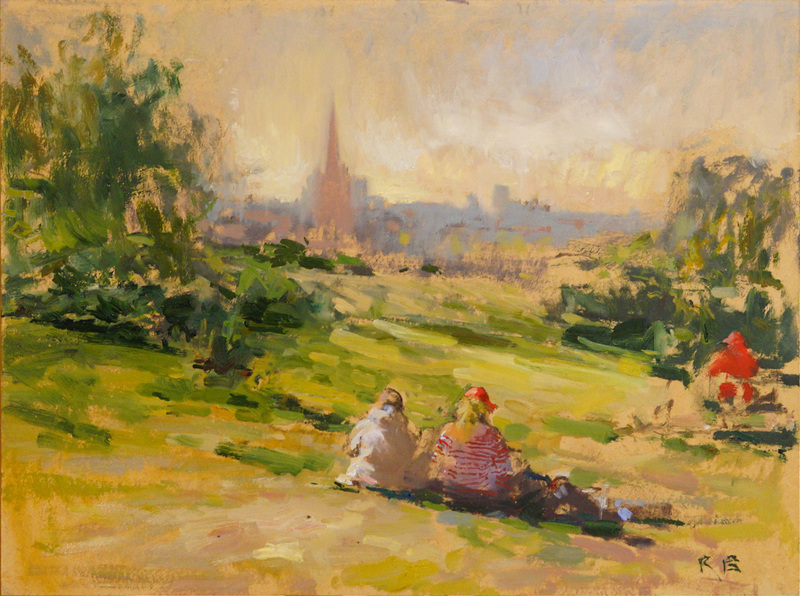 The judge, Hugh Pilkington, awarded him a judge’s commendation in 2017 for Richard’s “Indian Summer”, on Mousehold Heath.